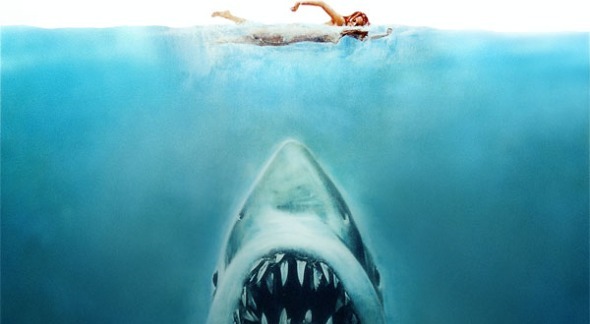 Today is the 41st anniversary of the day Steven Spielberg's Jaws arrived in theaters (June 20, 1975), and perhaps the best way to celebrate is to, well, watch the film, but also look back at Jaws Week. 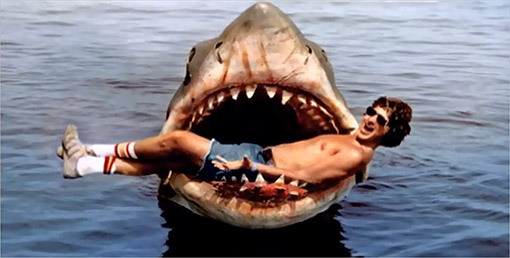 A few years ago we dedicated an entire week to Jaws, where we threw all sorts of love at its new Blu-ray, but also dived deep into the movie itself, its fantastic behind-the-scenes stories, the phenomenon that occurred in its wake and the legacy that lives on to this day. All of our Jaws Week content is just as meaty and addictive today as it was back when, and so we're yanking her back out for another run up the online coast. 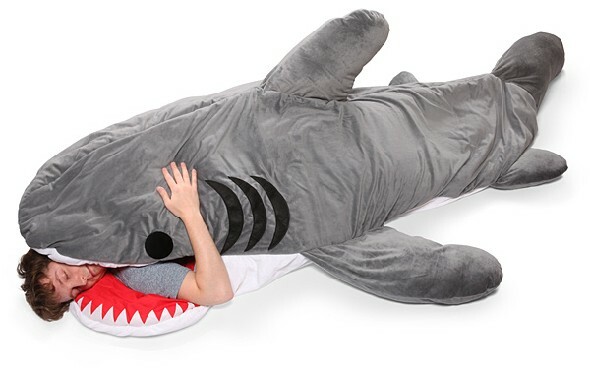 Here are our top 10 posts from Jaws Week, and we encourage you to check out all of our stories right here.